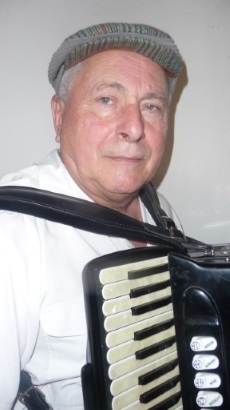 Don Quattrocchi contributed most of his life promoting the piano accordion. 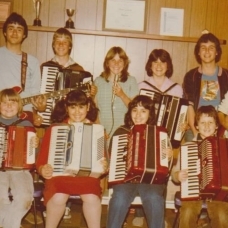 During the 70s he had the largest music school in country Victoria in Australia. 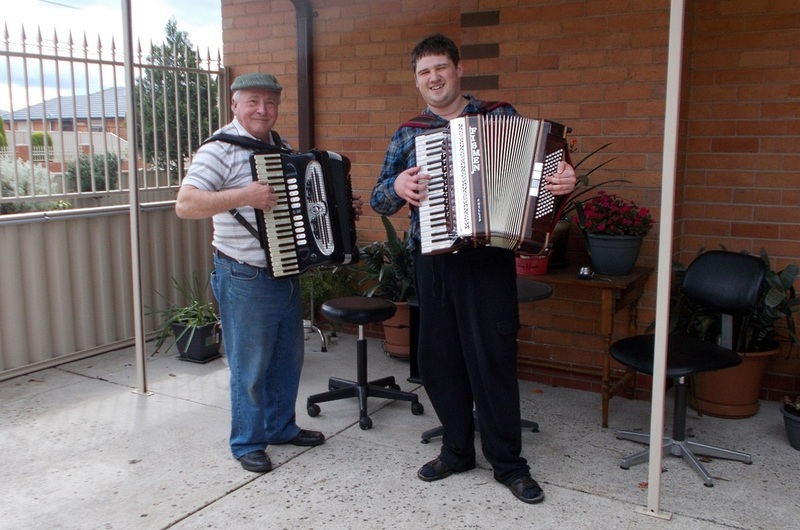 During his career he taught music at Kilmore Assumption College, Notre Dame College and Goulbourn Valley Grammar School. 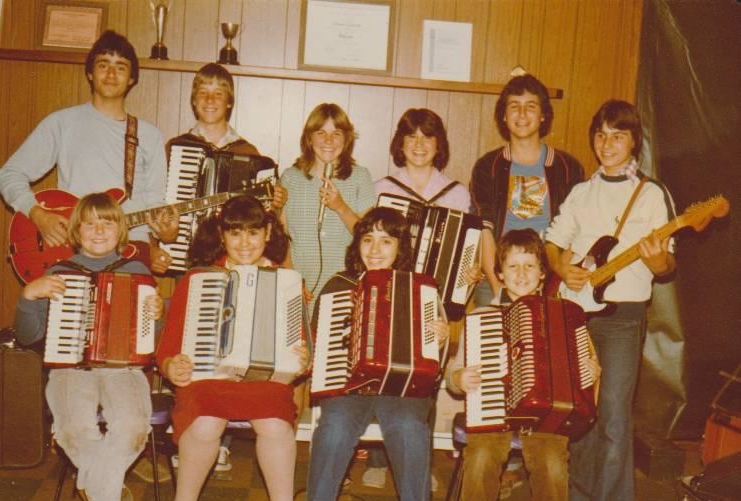 At that time there were no accordion exams in the state of Victoria. 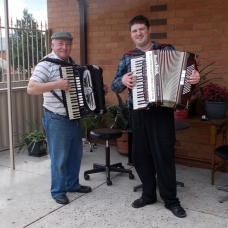 Don composed music for accordion exams which was accepted by the Australian Guild of Music and Speech. 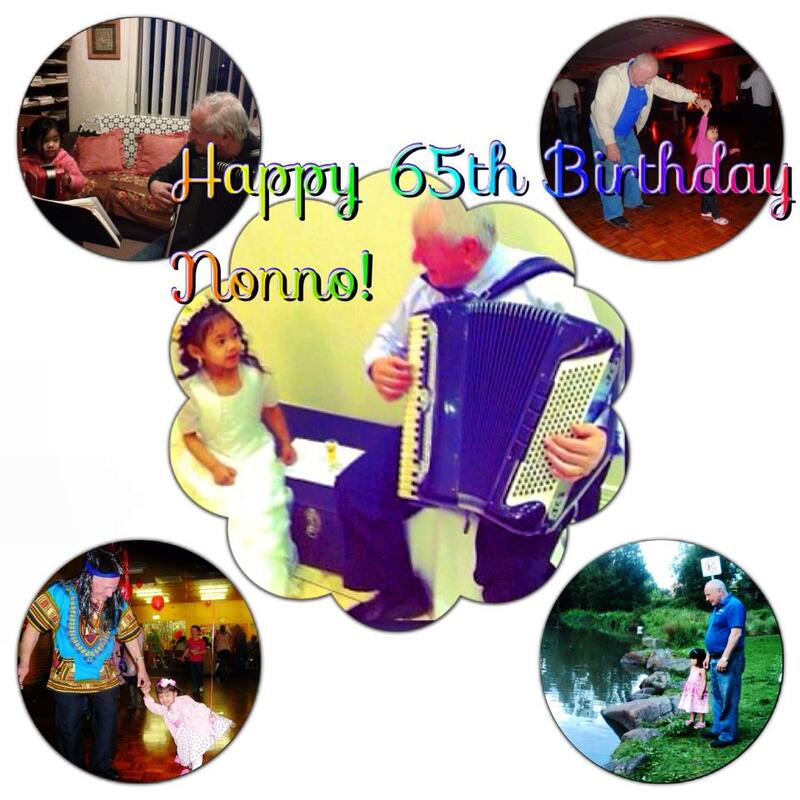 At retirement, Don enjoys writing arrangements of popular songs played on the piano accordion. 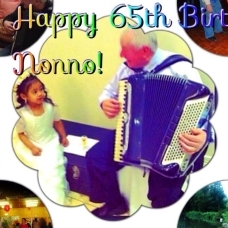 He offers his arrangements on this website free of charge, to promote the accordion and assist people around the world who would like to learn the accordion, with easy to intermediate arrangements. 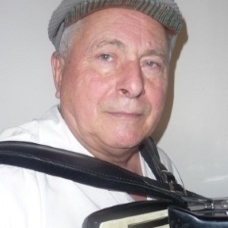 Life member of multicultural music for "Le Belle Arti"
Adjudicated several music Eisteddfods and "Battle of the Sounds"